In a palace briefing earlier today, August 16, Presidential Spokesperson Harry Roque revealed that President Rodrigo Duterte might resign if Ferdinand “Bongbong” Marcos Jr. wins his electoral protest against Vice President Leni Robredo. 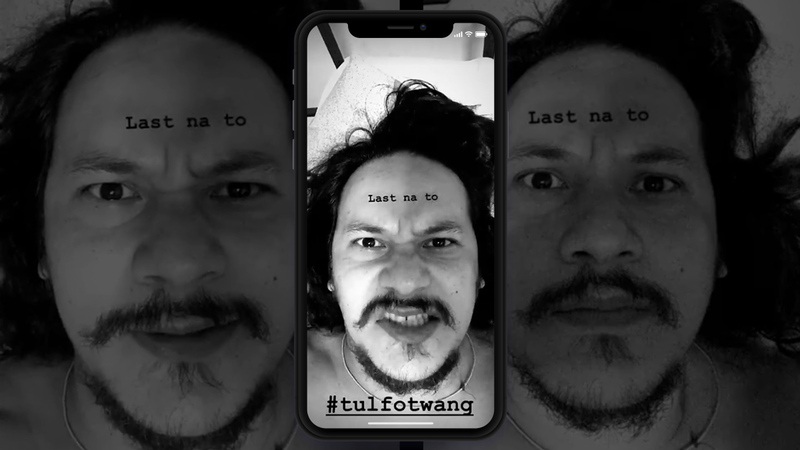 The comment came after Duterte’s speech in Malacañang last Tuesday, August 13, where he said that he is thinking of stepping down because he is already tired. 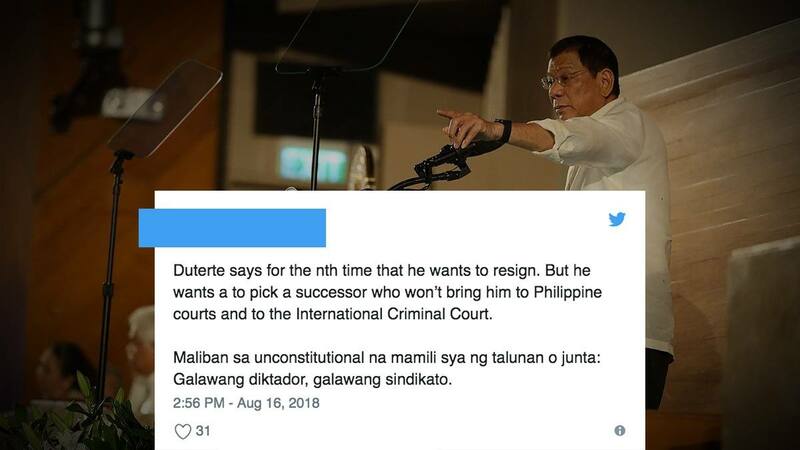 But Duterte said that he is not open to following the Constitution when it comes to succession if ever he does resign. According to him, Robredo does not have what it takes to lead the country, and that the likes of Marcos and Senator Francis “Chiz” Escudero are much better candidates. As of writing, the electoral protest filed at the Presidential Electoral Tribunal is still ongoing. Meanwhile, various personalities couldn’t help but express their reactions regarding the issue.